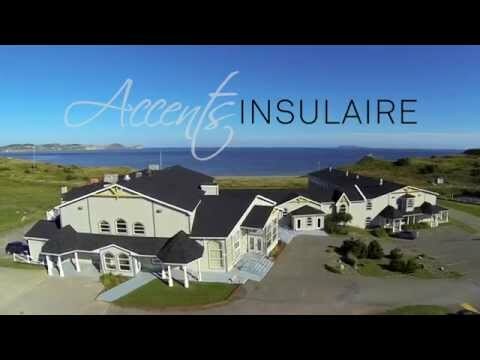 We offer you a complete change of scenery plus the peace and exoticism of the Îles de la Madeleine. In addition, the professionals of the Château Madelinot team can guarantee the success of your conventions and business meetings. The Château Madelinot has the attentive employees and the necessary infrastructures to host your events. Lodging (120 rooms), food services, meeting rooms and all the equipment required to make your meetings run smoothly. If the number of participants is more than we can manage, we will get you other rooms no more than 5 kilometres from the hotel. 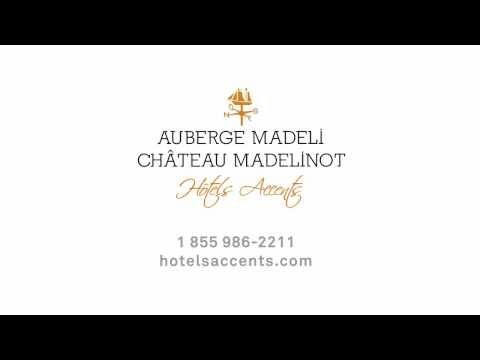 The Château Madelinot: synonym of success for your convention and business meetings. Stay 7 nights and get one for free!